With over 30 years of industry experience Pro-Tone Cleaning is the top provider of professional cleaning services in Bermuda. Pro-Tone services over 750,000 square feet of commercial, institutional and hospitality space on daily basis. In addition, our core group of experienced Technicians provide a broad range of services to our residential clientele – many of whom are perennial repeat customers. We use only the highest quality equipment and chemicals and are constantly updating and training to keep pace with advances in the industry. Pro-Tone Cleaning’s 35 employees are expertly-trained, reliable and enjoy what they do. At Pro-Tone, we’re dedicated to minimizing our impact on the environment. 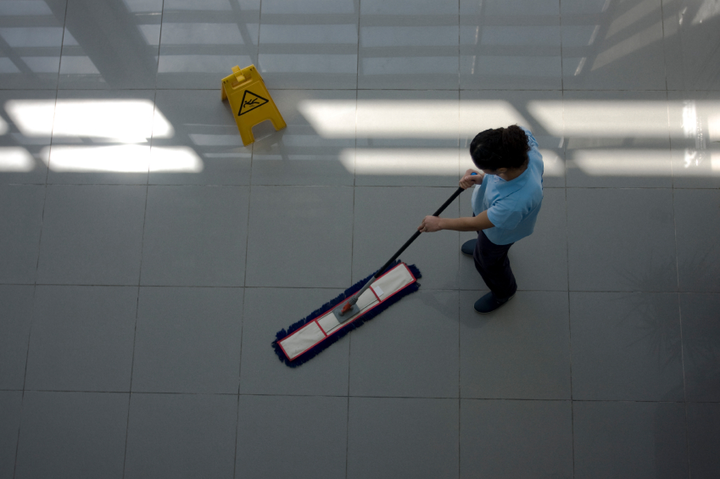 We believe that professional cleaning fosters healthy home and office conditions, increasing productivity. 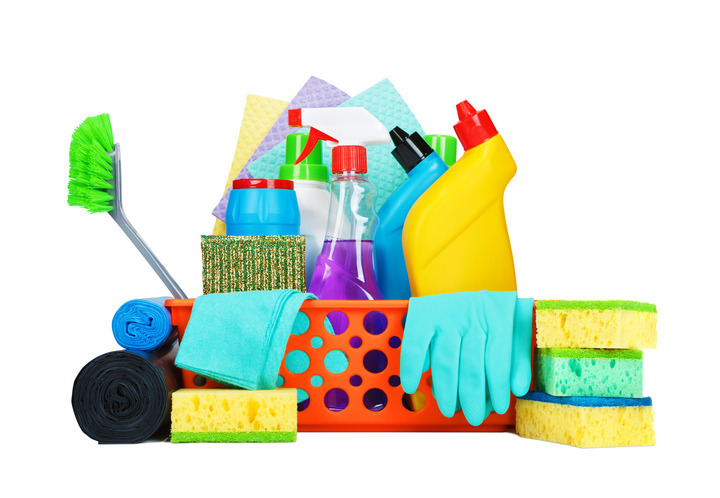 Our staff thoroughly clean and disinfect residences and commercial buildings using only high quality, eco-friendly products. We offer complimentary, no-obligation consultations and guarantee your satisfaction. With Pro-Tone you can rest assured that your home or business is in great hands. 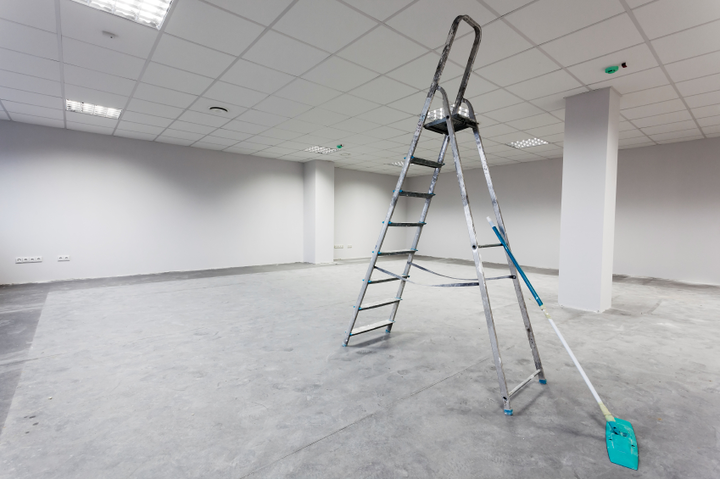 Browse our website for more information on our services or contact us to discuss your cleaning needs.